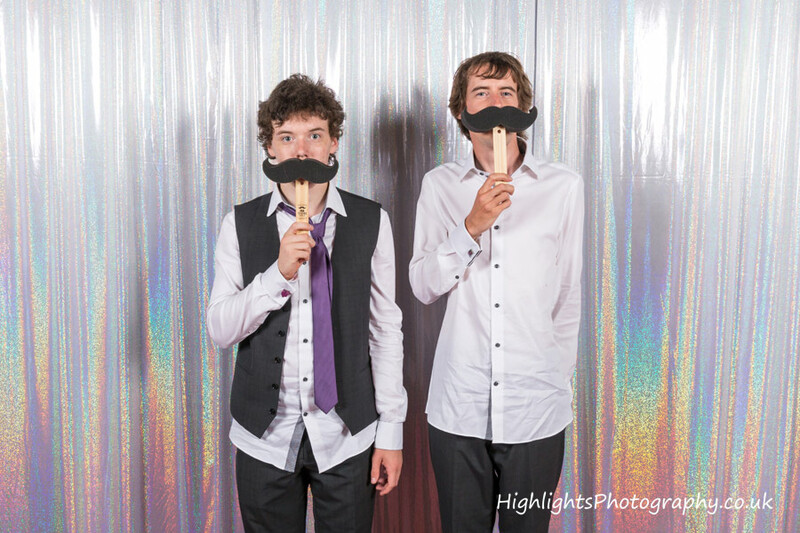 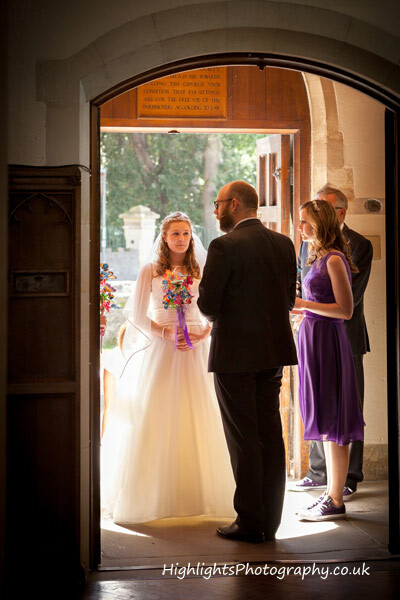 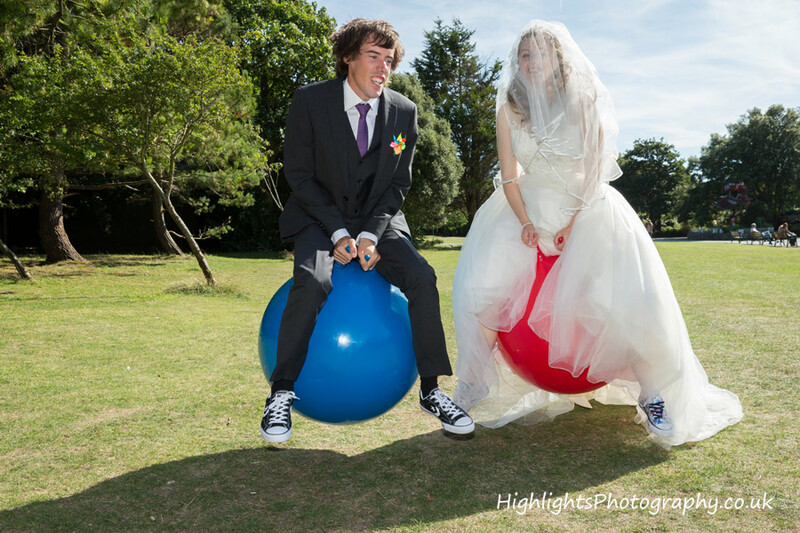 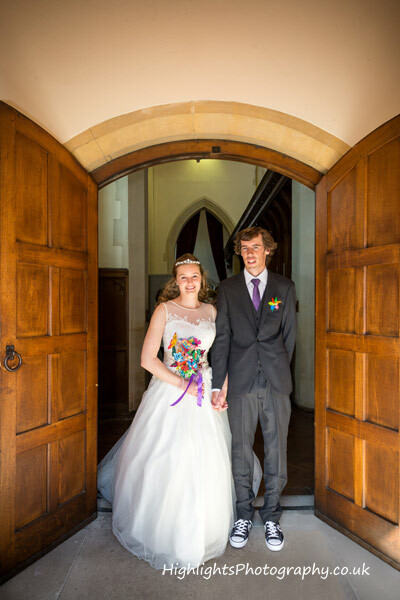 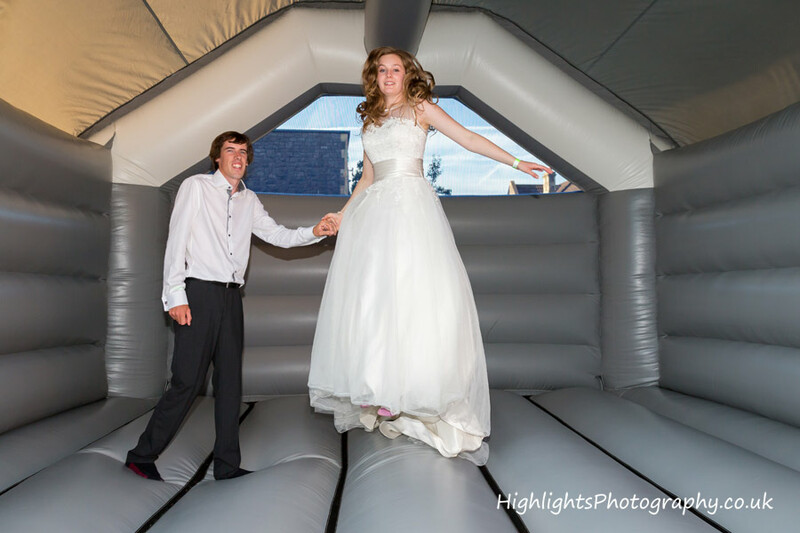 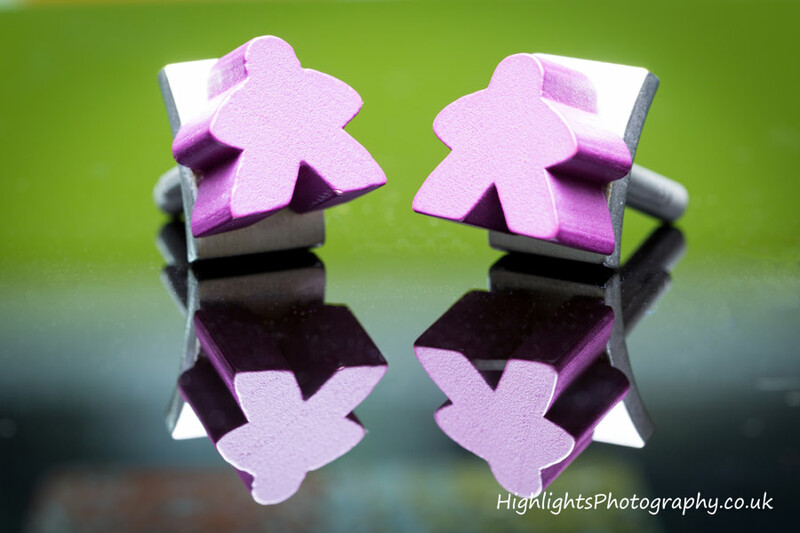 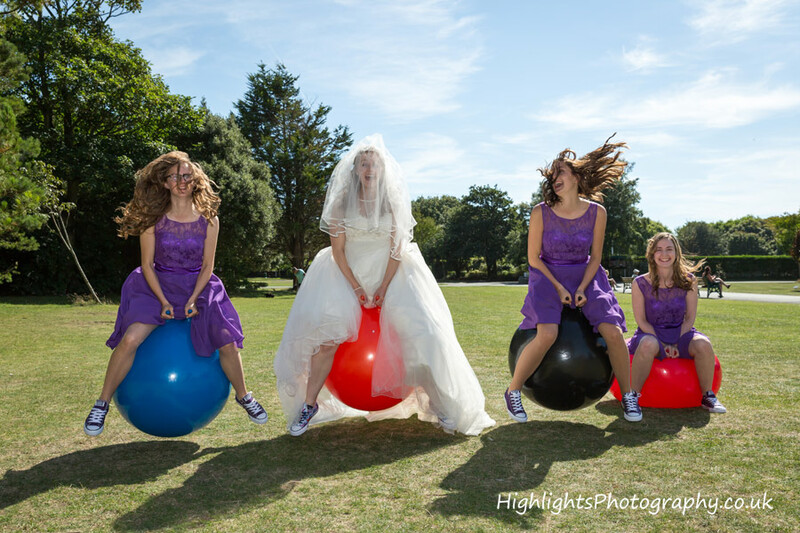 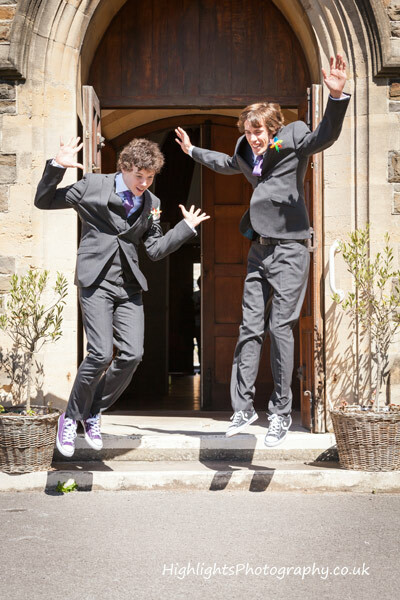 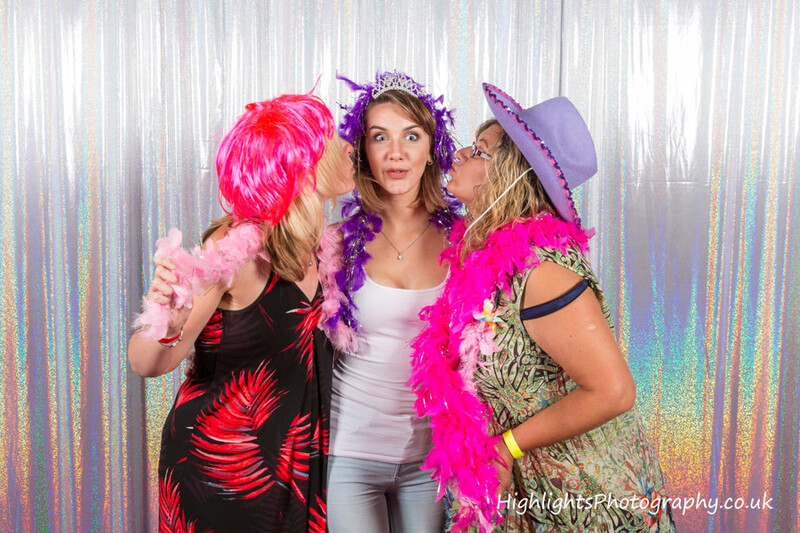 – Proud to be Somerset Wedding Photographers, we knew our next wedding would be lots of fun and colour! 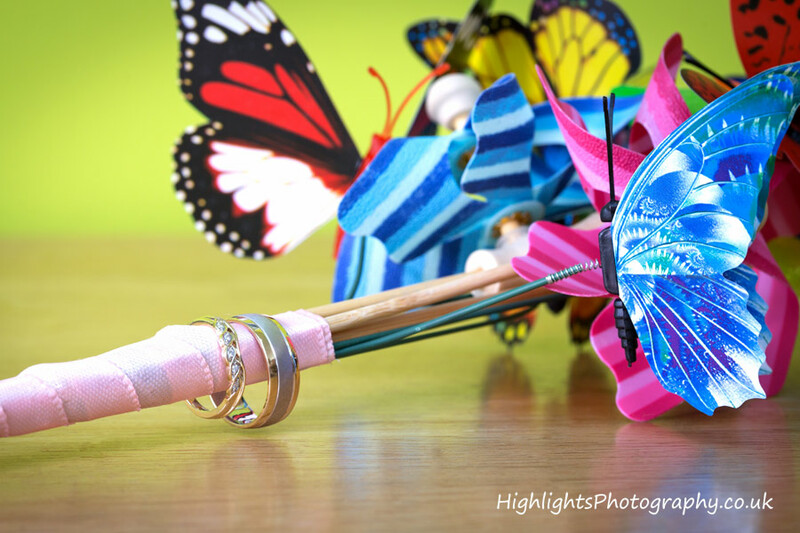 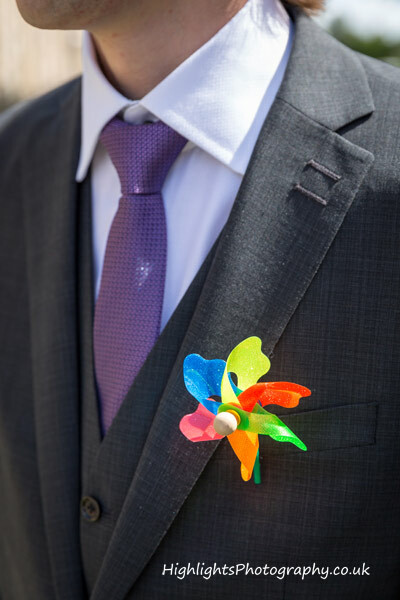 The Bride and Groom had a summer seaside theme in mind with butterflies, windmills and traditional party games. 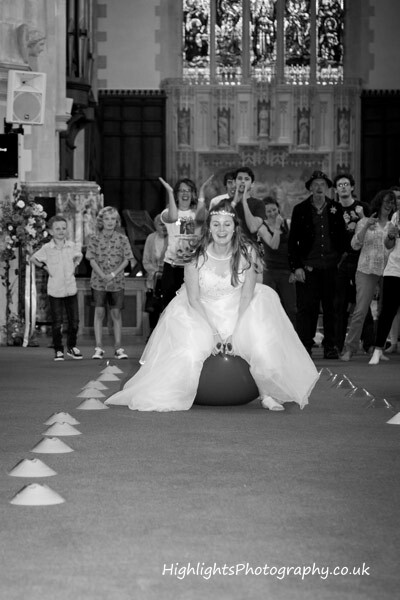 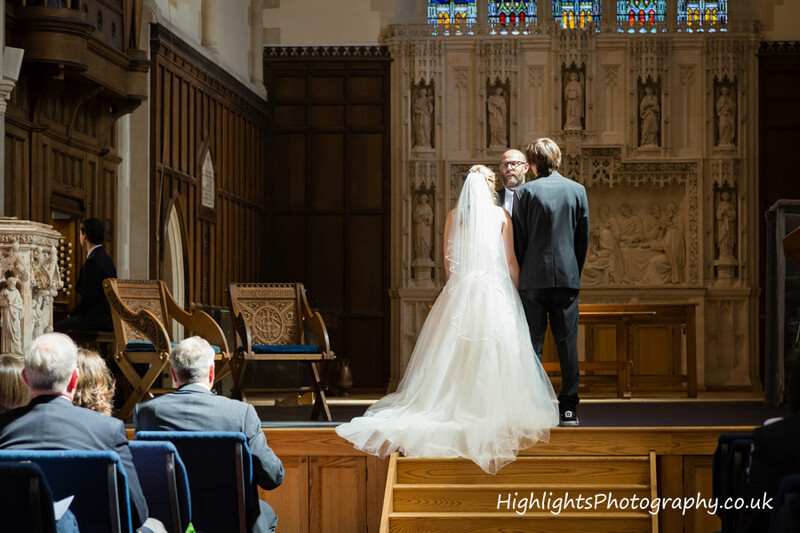 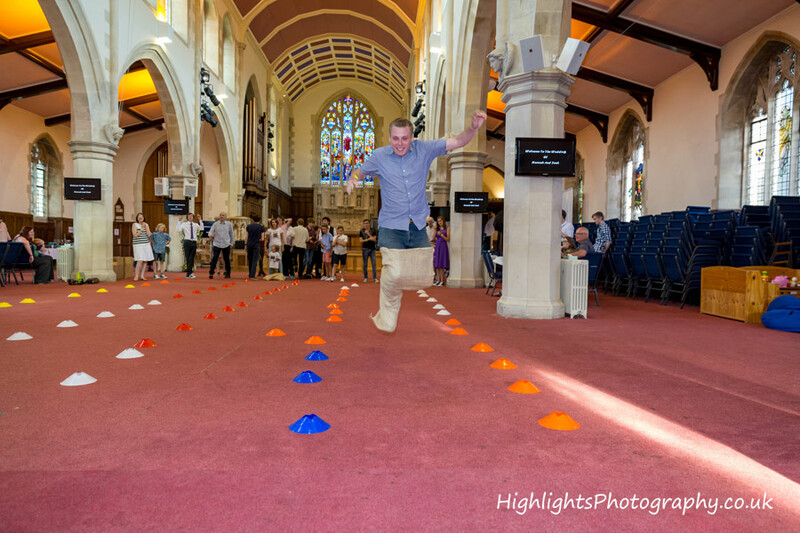 The ceremony took place in the huge and grand St Pauls Church, followed by a photo shoot with games in the nearby Victorian Clarence Park. 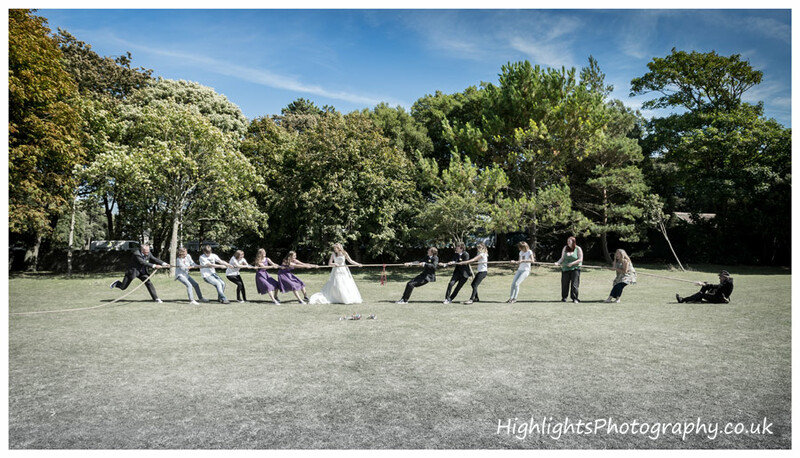 The weather was absolutely gorgeous as you can see and everyone had a fantastic time, including us! 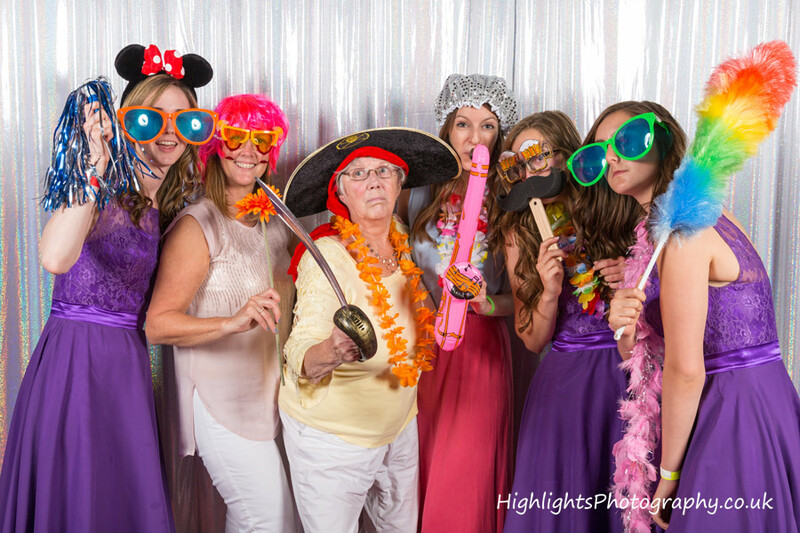 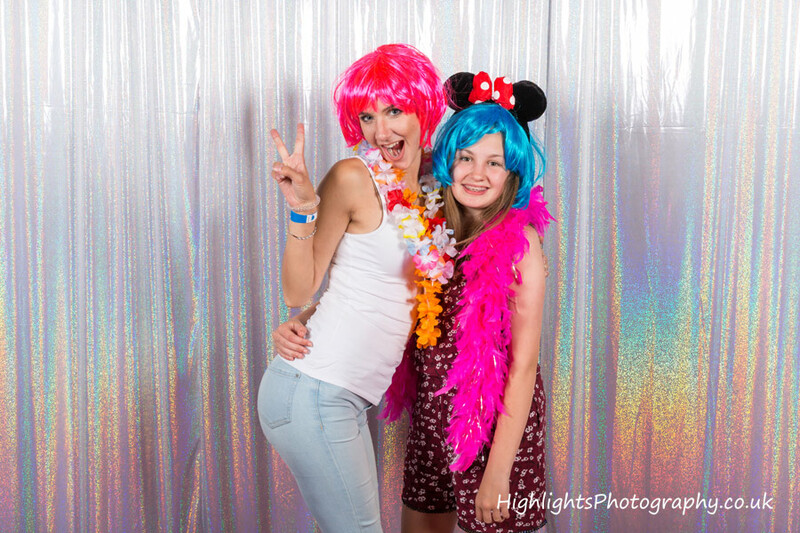 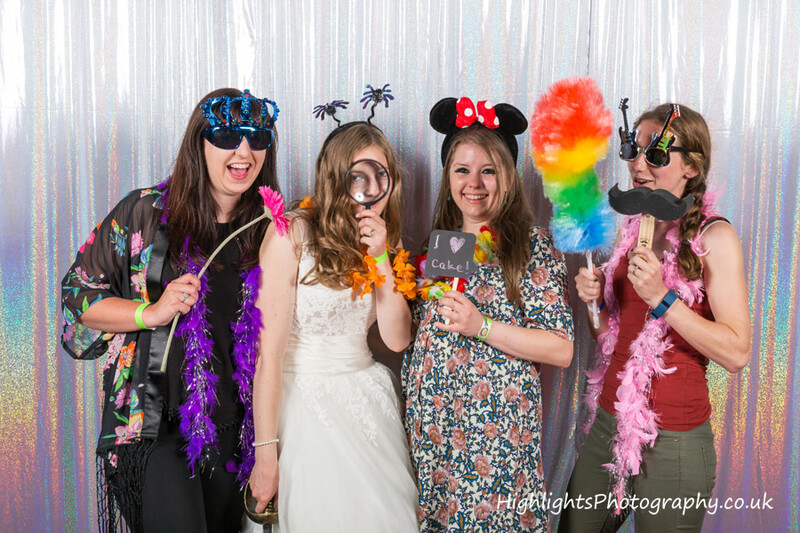 After a wedding breakfast in the church hall, the fun and games continued back inside the church where we finished off the evening with our Wedding Photo Booth style setup for family and guests. 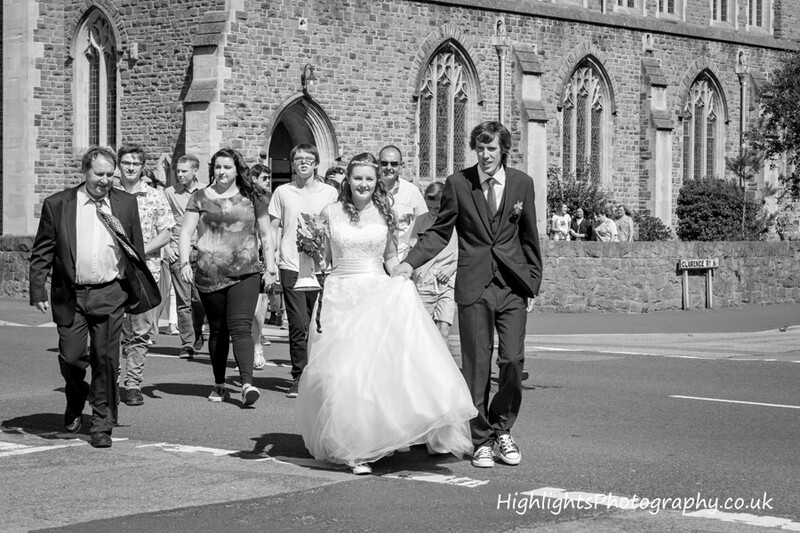 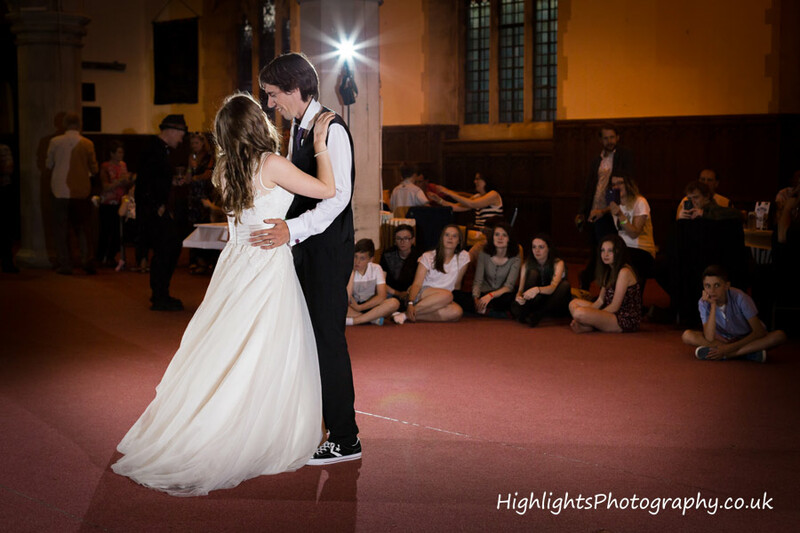 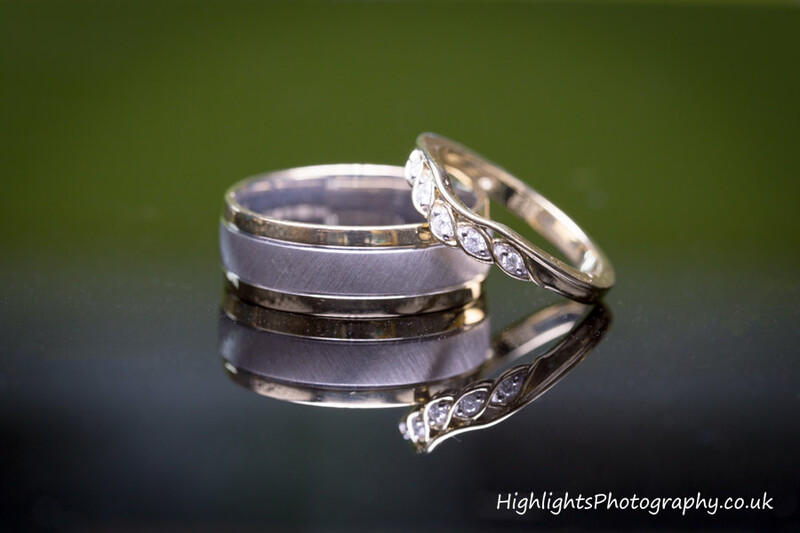 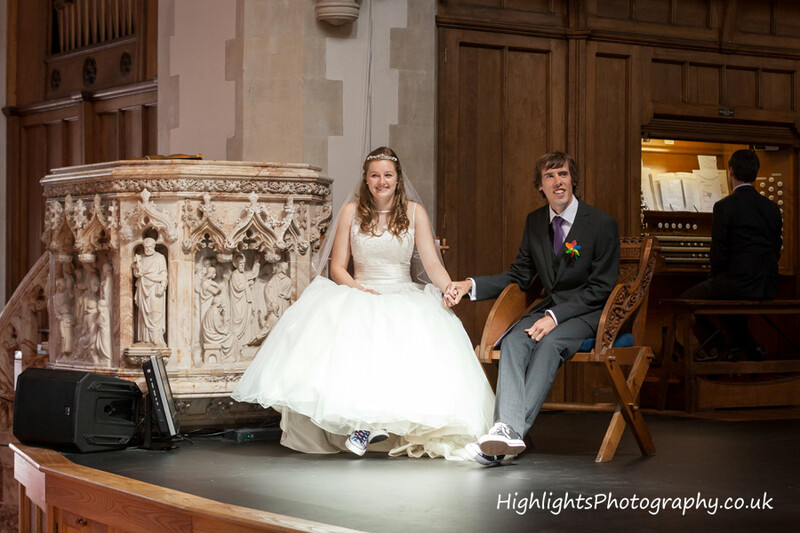 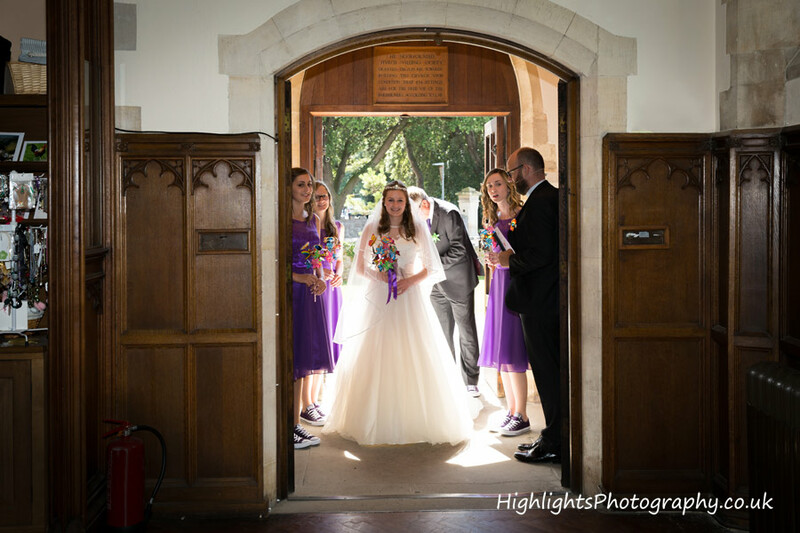 So if you are searching for wedding photography in Somerset, look no further, give us a call at Highlights Photography. 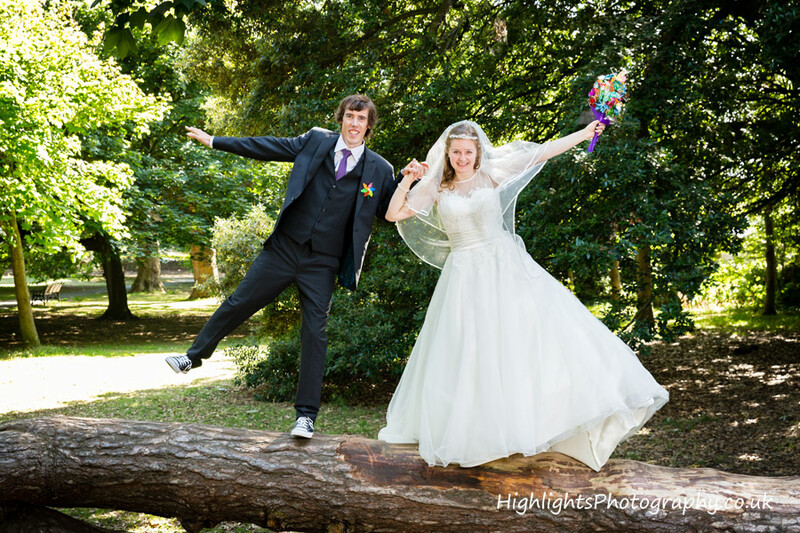 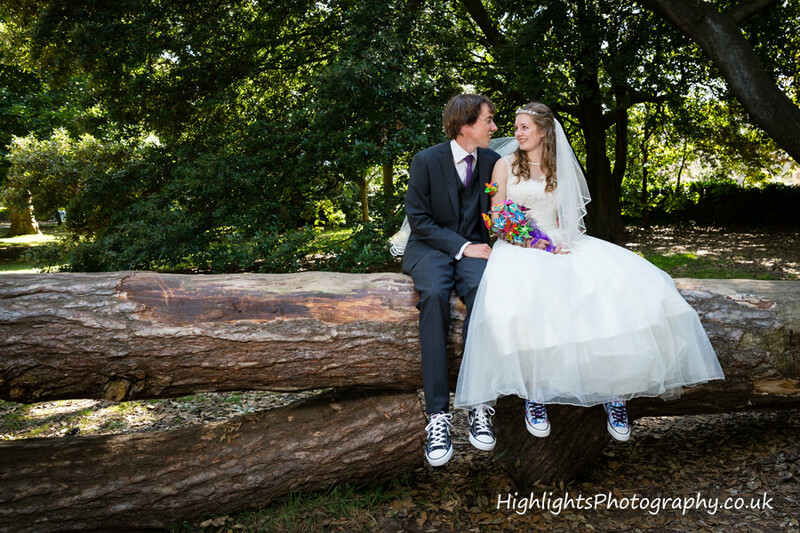 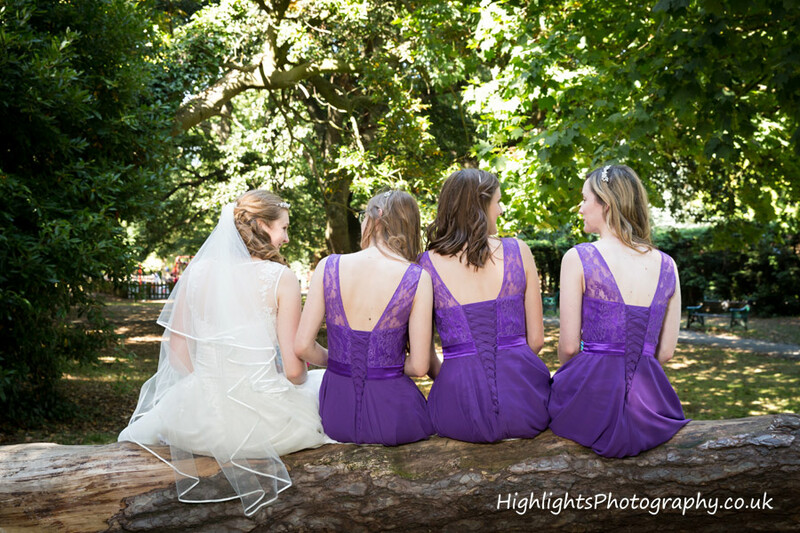 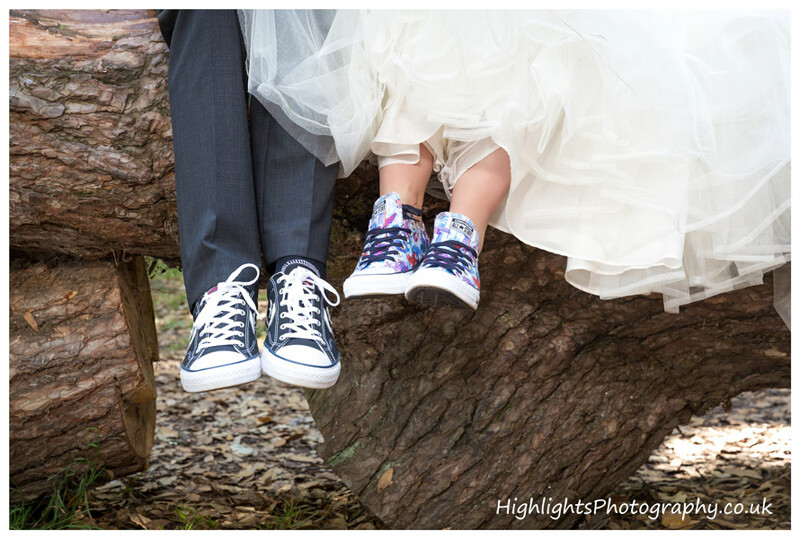 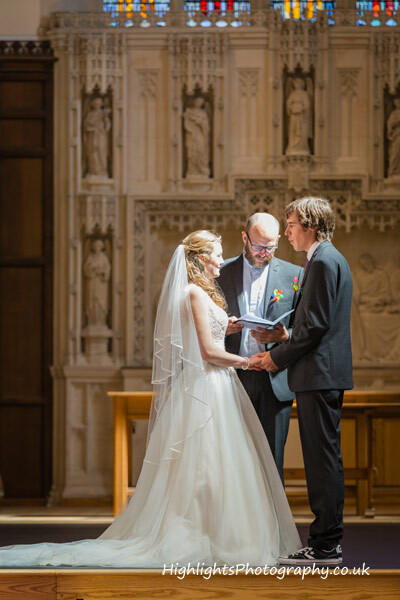 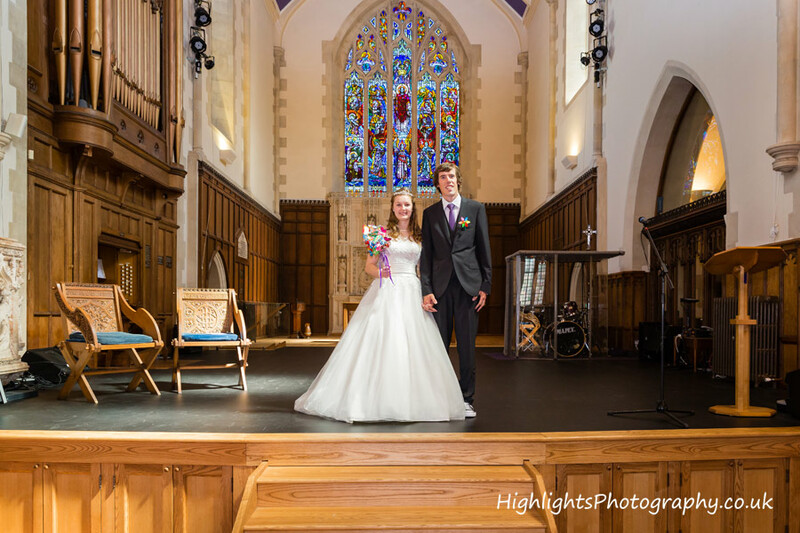 Have you seen our Wedding Photography Collections and Prices? 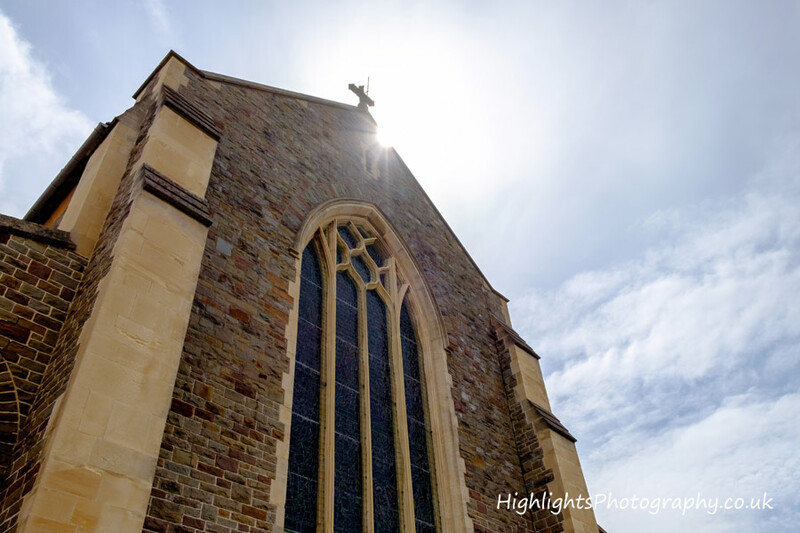 St Paul’s Church recently celebrated its 100th anniversary of the dedication of the building. 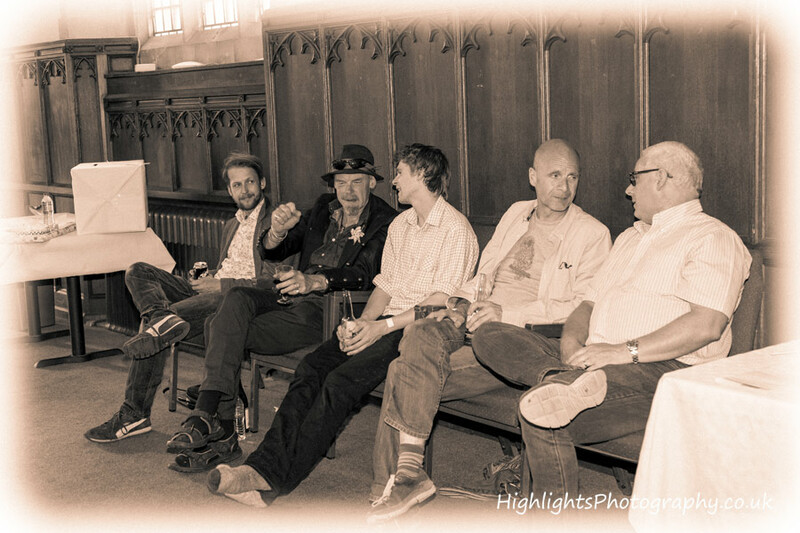 The peoples driving force in the 1950s when the building was rebuilt following its near destruction during the second world war was very evident. 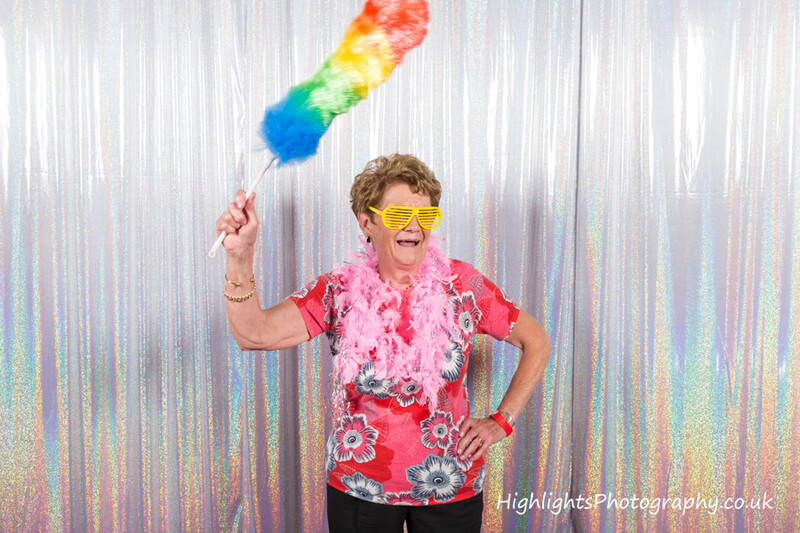 Even today that same enthusiasm shines brightly. 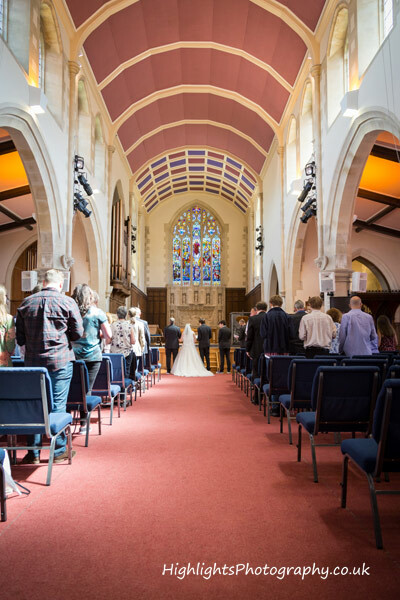 Many events take place at the church, in fact around 1000 people use their site each week. 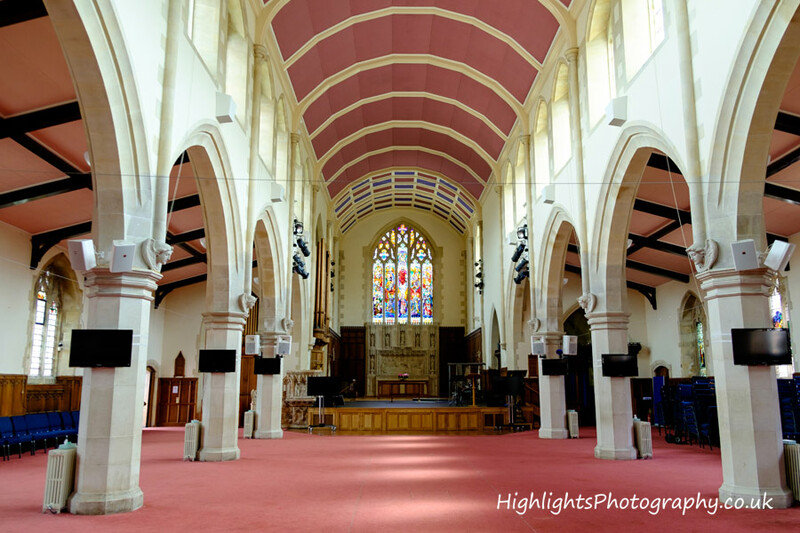 As result, planning to redevelop current buildings to make their work adequate to support the many projects based there is ongoing. 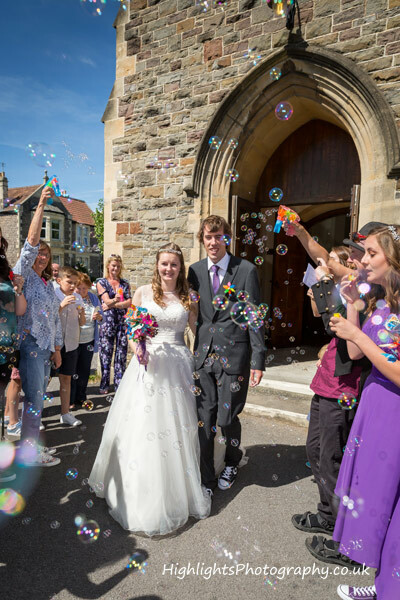 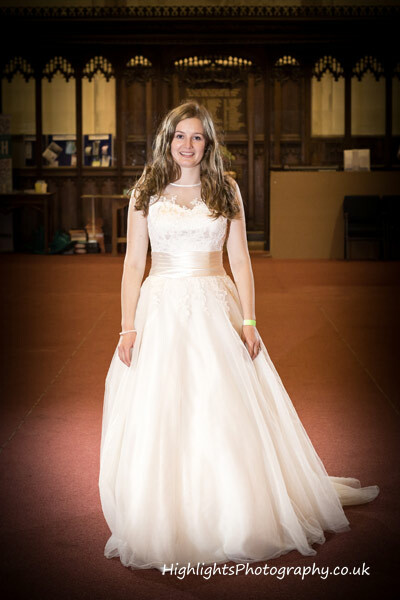 For more information about weddings please contact St Pauls Church direct.